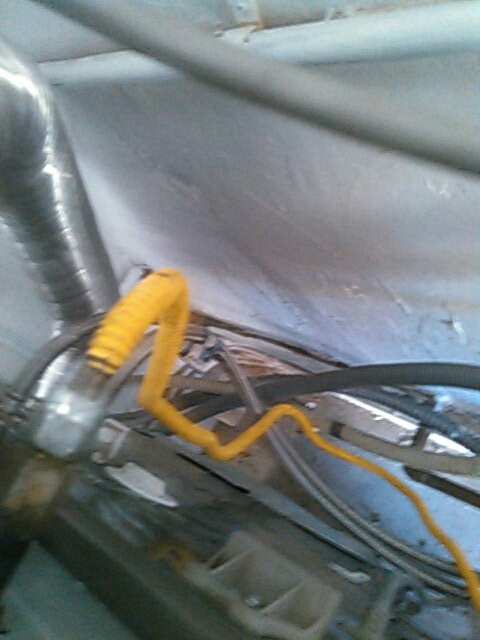 There are few things more annoying that a sudden and troublesome plumbing problem in your home. 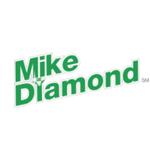 That’s why Mike Diamond prides ourselves on our ability to offer consistently timely and high quality work to everyone living in San Marino – whenever and wherever you need it. 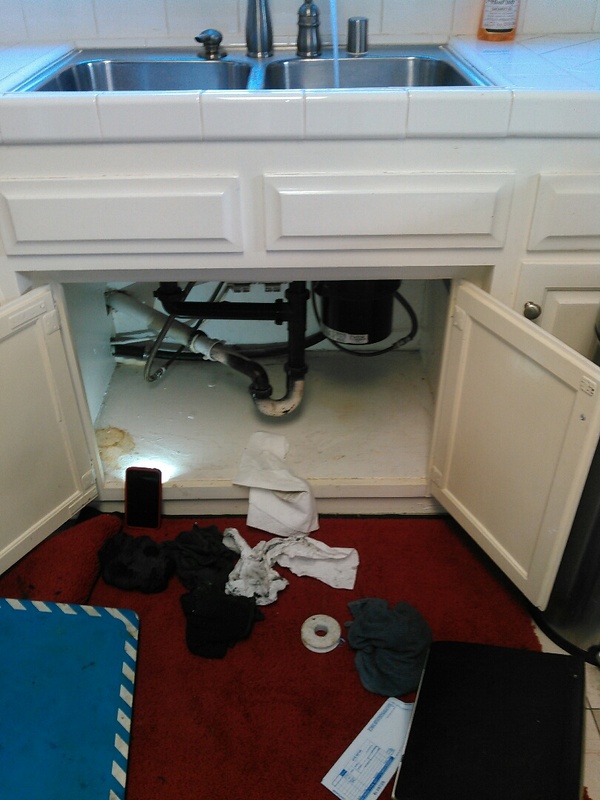 Our professional plumbing technicians are experts at repairing or replacing all types of leaks, toilets, faucets, water heaters, drain and sewer pipes, garbage disposals, fresh water pipes, re-circulating pumps, gas lines and earthquake valves. 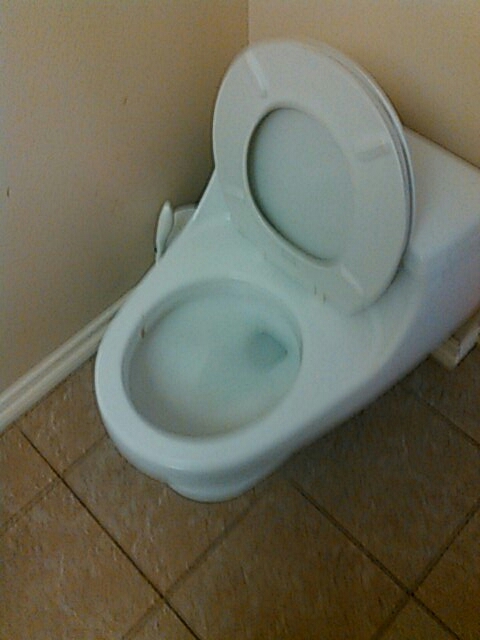 We take pride in nurturing home-grown plumbers through our in-house training program. Rush repairs are never a problem for Mike Diamond, so call today. On time, explained well, clean, charge as discussed.